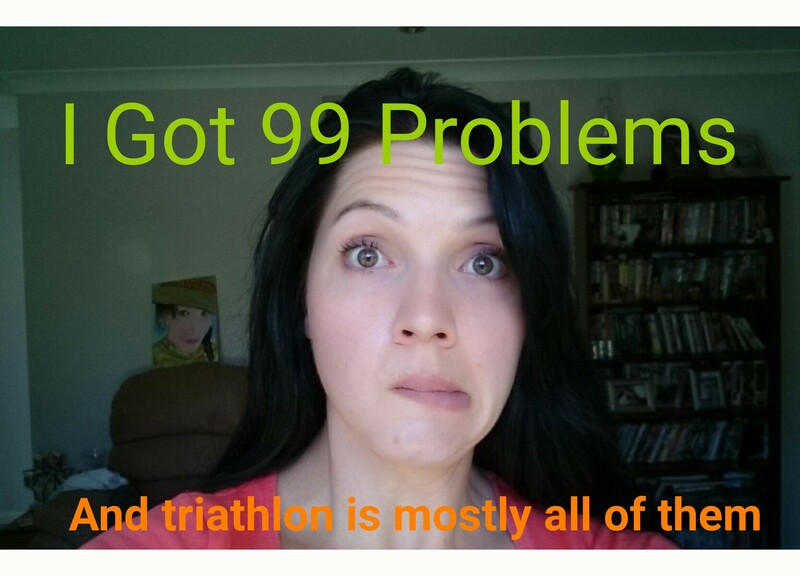 Let’s recap: In September I put my name down for my first ever triathlon at Bribie Island, scheduled to take place in February and for which I need to be able to swim 300m in the ocean, bike 6km on crowded streets and then run 3km with wobbly legs. Having trained for 7 weeks now, my progress towards being able to do any of these things is marginal, although I can at least confirm that I will look hideous while attempting it. 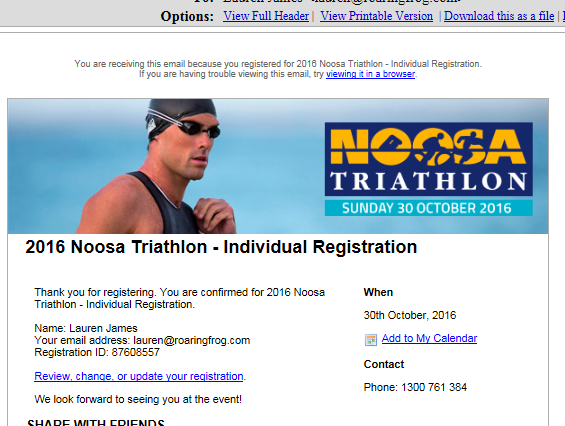 So when I heard that the tickets for the infamous 2016 Noosa Triathlon would be going on sale on the 19th November at 11am and you had to be online at THAT VERY MOMENT if you wanted any hope of securing one, I decided to clear my schedule and be ready. Don’t ask me what the exact thought process was; I simply don’t know. For weeks I scoured the official website and researched the race as thoroughly as possible. I became convinced that I wanted to enter this race more than anything else I could think of. All reports confirmed that the tickets were virtually guaranteed to be a sell-out within minutes and to my triathlon-addled brain there seemed nothing so enticing as a limited and rare Triathlon Ticket. My shopping senses were on full alert and the nerves were on edge. When I found out that the licensed athletes (those who had coughed up the 205 dollars to be a member of Triathlon Australia, which I haven’t) would get access to tickets two days earlier than everyone else, I was extra anxious that I would miss out. Finally this morning the big day had arrived. 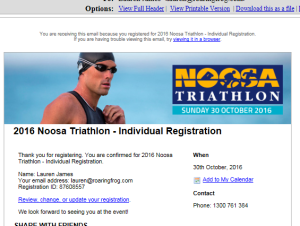 ‘Noosa Triathlon Tickets!’ was my first thought when the alarm went off. During my morning swim, I chanted ‘today’s the day’ over and over again underwater. At 8am I sat down at my computer and took $343.23 out of my savings (yes you read that right, we’re not in 50 buck territory anymore) and I sat patiently trying to write emails and do paperwork for 3 hours. But in reality I just stared at the minutes slowly ticking away and tried not to be sick with nerves. After approximately 473 glances at the clock, it was finally 10.45 am. Time to log on to the website and click refresh 729 times. I was ready. My heart was beating out of my chest. Do you have to drive a Subaru to be a triathlete? It asked whether I belong to a triathlon club or if I had ever done the Noosa Triathlon before, and when I clicked no, it asked me how many months I would train for the event. As I selected and entered my various answers, I was expecting to be booted out and told I didn’t qualify. I was sweating like I’d just run to the finish line. But it accepted all of my information and before I knew it, like a complete and utter fool, I had signed up. Then, because Noosa is over an hour and a half’s drive away and I want to make it a special weekend, I had to quickly book some accommodation (ridiculously overpriced for the required dates already, because everyone was thinking the same as me) so the credit card is also getting a workout. The Noosa Triathlon is the stuff of legend. Athletes travel from all over the world to take part in this amazing festival; it’s the third biggest triathlon event on the planet. I think I watched some of it once on tv when I lived in England and was overweight and didn’t even own a pair of running shoes. There are actually running shoes named after the Noosa Triathlon, just like the New York City Marathon. AMAZING. Next year I am going to be there. Noosa is an Olympic-distance triathlon – 1.5km ocean swim, 40km hilly bike and 10km hot run. I thought I’d get the chance to actually complete the baby one before signing up for a proper one, but apparently that is just not how this is going to go down; if I’d waited until February I would have well and truly missed out until Noosa 2017 and Noosa is really the race I want to do. So I have to be brave and trust that just under a year from now (the race is on the 30th October, 2016) I will be a swimming, cycling, running MACHINE. 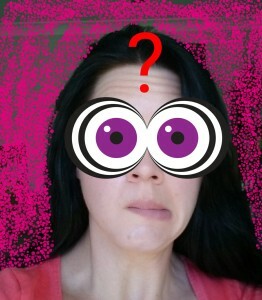 You may be wondering if there is something wrong with me? The short answer is that we simply do not know. Pray for me. You’d also better subscribe to this blog by entering your email address in the box at the top right, so that you can stay up-to-date as this mess unfolds. This entry was posted in Everything Else, Show Me Shopping and tagged newbie, noosa, training, triathlon. Bookmark the permalink. I can see how this all got the better of you. Nothing like a challenge to entice you into doing crazy things. Love how you met the sign up challenge face on, laughing in the face of adversity. Maniacally. It was like getting tickets for the Greenday concert – Shane was yelling at me to type faster and we almost came to fisticuffs over whether or not I should pretend to own a Subaru. Maybe that’s part of the Noosa ‘thing’ – make it like a sell-out concert and no one will remember that they have to move their body more than 50km around a stupid triathlon course. Or that you are charging nearly $350 bucks for the pleasure. Ingenious. Give me a few years to dump the kids into the education system and I’m there with you. Just had to chase Ez through the house and I’m puffed out. He could take you on in the running section! I have every faith in you, you’re doing great!